While we love focusing on gratitude during November, I also love to use this month to prepare for Christmas. I know you may immediately envision decorating and trees, however that is not exactly what I mean. Taking time to prepare the behind the scenes aspects of Christmas now, can pave the way for a simpler and calmer Christmas season. 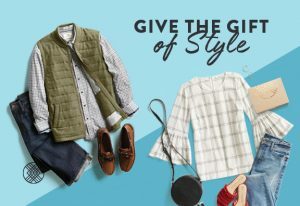 Write a list of gifts you need to buy and gift ideas. Remember, to think of all the different areas of your life. 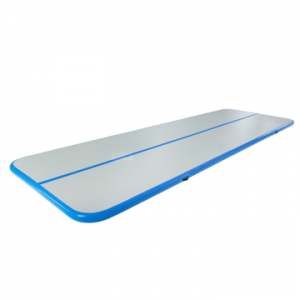 Is there a teacher you need to shop for? A secret santa gift exchange? Decide what advent plan you will follow. Are you going to do something for yourself and something for the kids? Use this time to order what you need and have it ready. Write “Keep it Simple” on a piece of paper and stick it somewhere you will see it frequently. Why do I say this? Because we need this reminder all the time. The temptation to do all the things is going to surface at some point and you need the visual reminder when it does. Determine your goal for the holidays. Whenever I start to feel overwhelmed, I think back to my goal, my mission. Before you make any decisions this holiday season, ask yourself, “is this in line with my mission?” If it is not, feel the freedom to say no. When you say no to one thing, you are freeing up your life to so much more. Okay I know some may give me some grief for this, but you can choose when you want to decorate in November. It can be before or after Thanksgiving. Either way is completely fine. You have to do what works best for your family. What I have learned is that having my home decorated before December 1st, reduces a lot of stress. Also, remember when decorating that perfect is overrated. Embrace the imperfect! Are you ready to start to prepare for Christmas? With these simple small steps, you can enter into December feeling calmer than ever before! 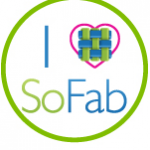 Want more tips plus planning worksheets and printables? 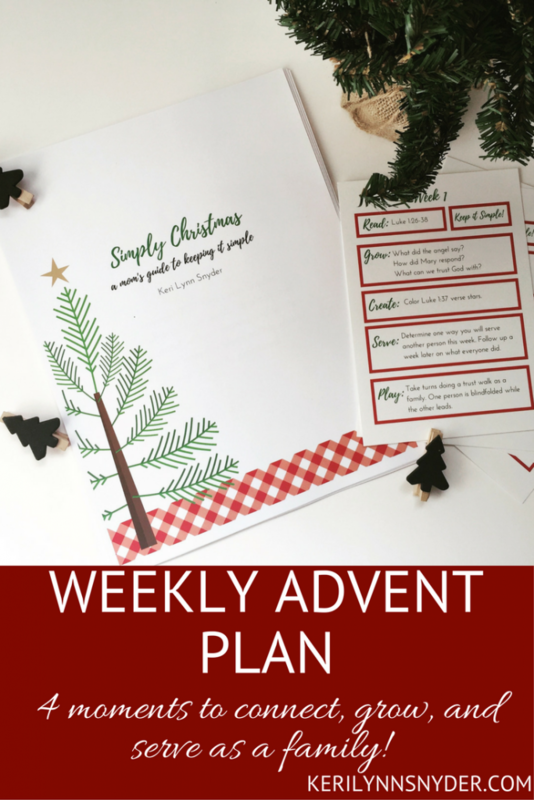 Would you like a weekly advent plan completely set up for your family? What about an advent devotional just for mamas? Well, I have something perfect for you! 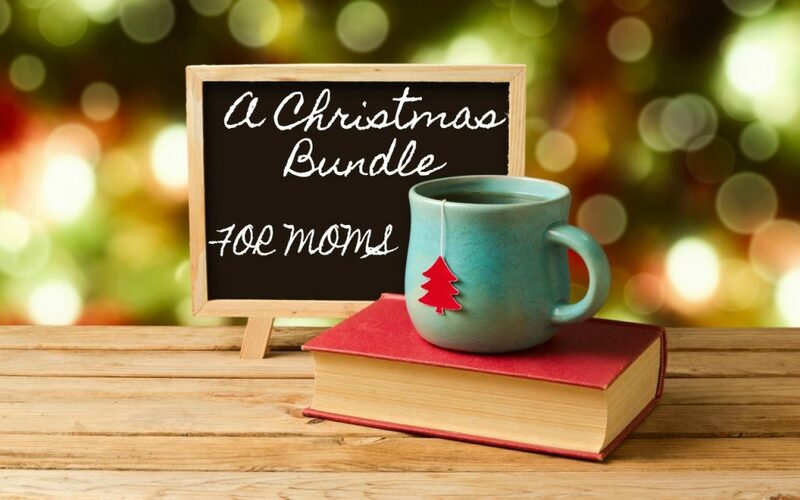 Sarah and I have combined our products into the Christmas Bundle for Moms. Hop on over here to read more! If you would rather have the physical product of Simply Christmas that comes with everything you will need for your family advent, shop here. If you would like the physical copy of Sarah’s study, shop here. 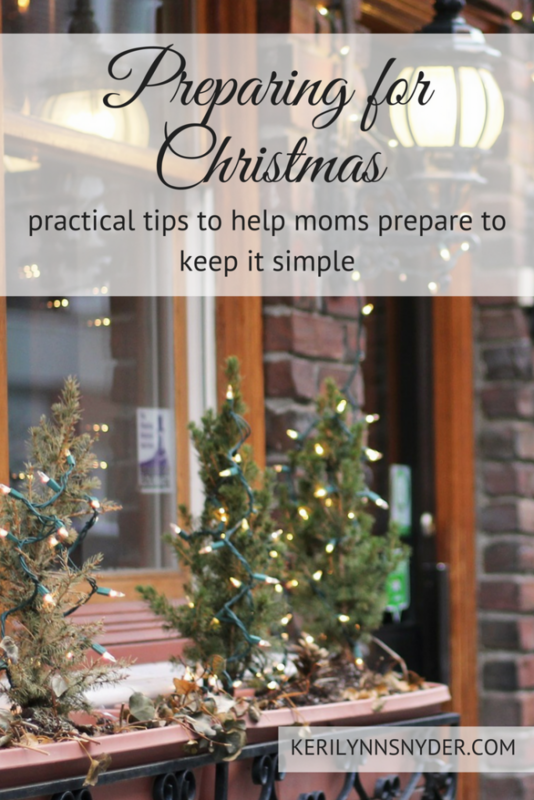 Love these thoughts about preparing for Christmas. I’m always looking for a great Advent devotional, so thank you for sharing! And we’re doing a bit of decorating in my house… We have a “Thanksgiving tree” 🌲. Hee hee! Thanks Laura! I appreciate your support! We need that daily reminder every singled day! so love the part about determining your goals for Christmas, it can be very overwhelming if you try to do everything and anything that pops up. Yes, it can be Denise! Focusing on less is key! Yes it can Nicole! I need to sit down and rework my list right now! We’ve already put up our decorations and we do plan on doing our shopping soon. Planning ahead gives us more time to get things done. That is so fun! I agree, I feel like December is way less stressed when I prepare! I love the idea of the “keep it simple” note. I always go into December excited for the activity and holidays, but then leave December feeling totally burned out! I really want to try to keep things simple this year and only focus on the best parts of the season. I know what you mean Karin. I hope you can keep it simple this year!